Coral-Pave™ pavers can be manufactured in wide range sizes in addition to endless color & aggregate mixes. 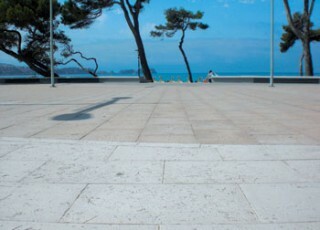 Coral-Face pavers are available in several size from a nominal 12” x12” to a nominal 20” x 20” in addition to various colors. Any of our standard size options or custom sizes (order size permitting) above can be manufactured in this design. Provide the look and feel of natural coral and is created with great detail to replicate true coral, but without the negative characteristics of actual coral. 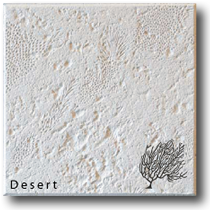 Due to the unique coral texture these pavers are extremely slip resistance making them ideal for use in all wet or dry outdoor areas, including pool surrounds.